(at Williams-Sonoma), showing the best and easiest way to work with phyllo while having fun in the kitchen with your kids! Joanne demonstrates how to make Koulourakia. Joanne and Jackie demonstrate how to make this delicious nut-filled Greek cookie that will be featured in our cookbook. Joanne demonstrates how to make Kourambiedes.  Kukla's Kouzina cookie video bloopers turn into Kitchen Comedy and contagious laughter.